I was creeping through Craig Oesterling’s posts, and was drawn into his post about the Atlanta High Museum by the photo of the most beautiful car ever made, the Norman Timbs Special. Comparing it to the 130EX concept, you can see a lot of similarities. The overall shape, the wheels separate from the body, even the color. 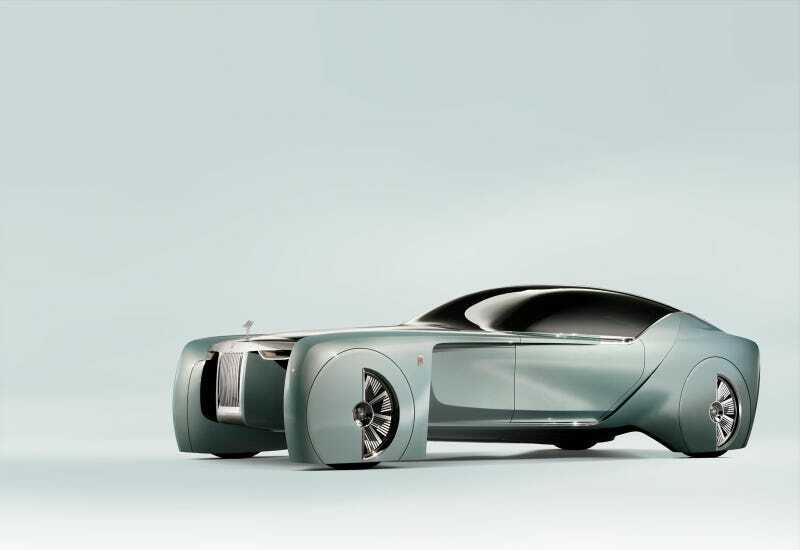 Now it’s very possible that it’s just a coincidence - the Tasco prototype is obviously very obscure - but since it is housed in a major art museum, I don’t think it’s a stretch to say Rolls-Royce designers looked to the past to design the future. And yes I realize how incredibly corny that sounded.